Service and comfort at reasonable prices – that is our business concept. 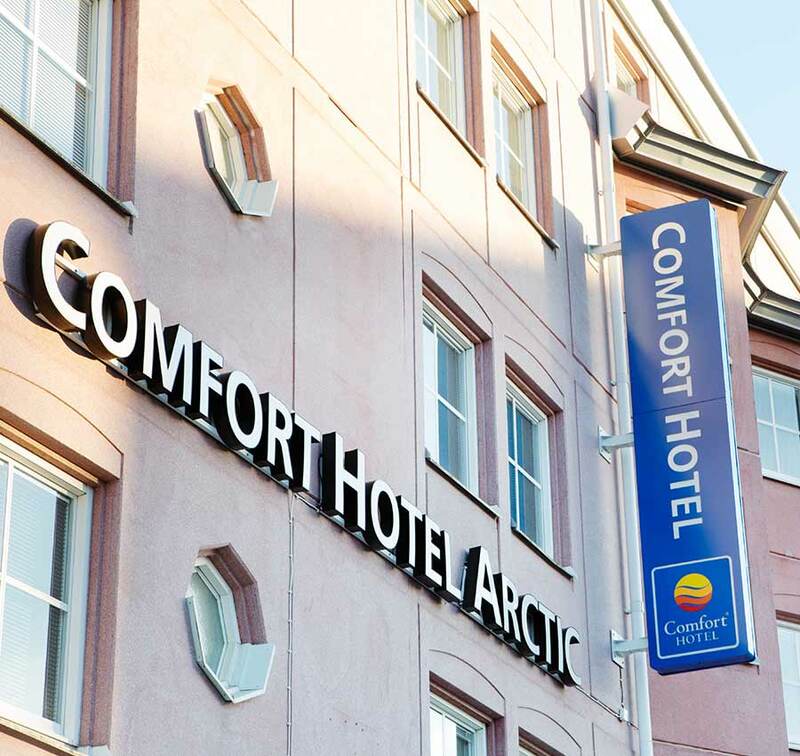 Comfort Arctic Hotel is a rich and modern hotel centrally located, just a stone’s throw away from Luleå’s shopping street, opposite the central station and 10 minutes from Luleå Airport. Here you will have a peaceful stay but still have the buzz of the city right around the corner. Stay comfortably in a room for two with a bath and queen size bed. More comfort in our modern Deluxe double rooms with two 90 cm beds. Modern double room with single beds, with room for one more. Single room with 90 cm bed will be a tranquil haven for one person. Here at Comfort Hotel Arctic in Luleå you can let off some steam in our relaxation area with its own sauna. There is a comfortable sofa to relax in, a big screen TV, exercise bike and a cross-trainer. Comfort Arctic Hotel should always be your first choice, whether you are a business traveller, weekend guest or tourist. Our service-oriented staff will make you feel right at home here at the hotel. We invite you to experience Norrbotten and Lapland’s beautiful wilderness, the pulse of Luleå, and our comfy beds. We have several partners that offer activities in and around Luleå. DON’T LEAVE YOUR ADVENTURE WAITING! 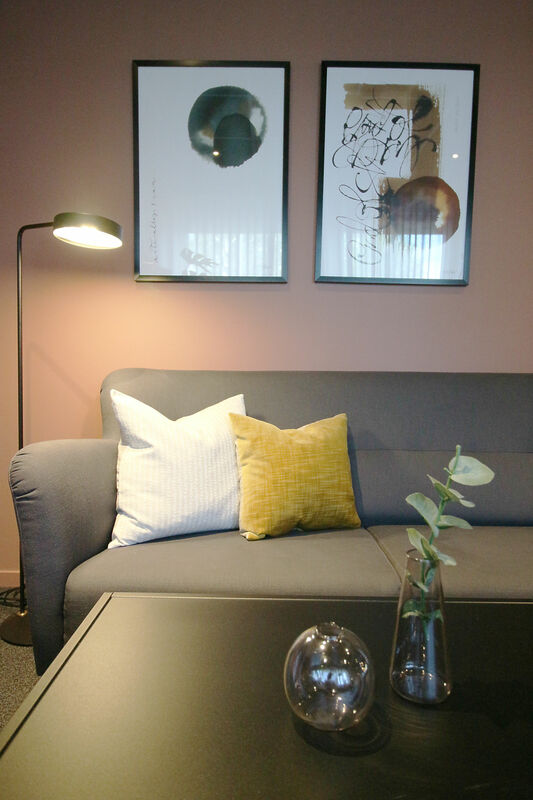 Here at hotel Arctic Luleå you will stay in personal rooms, with a pleasant atmosphere. We pride ourselves on providing good service. We always try to provide what you require and resolve any issues as quickly and efficiently as possible. We have 94 rooms of different sizes and conference rooms suitable for big and small companies. Our hotel is family-run and we are in the fourth generation now. 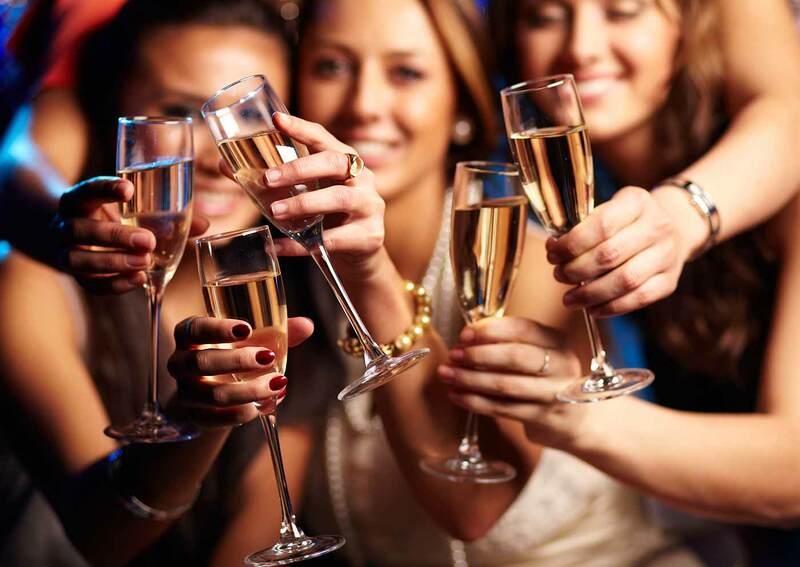 We take care to make sure you are happy here, and that you will be glad to return. Here you can sleep in comfortable beds. Choose Deluxe or Standard, Single or Double. Comfort for an excellent price. In the morning we offer you our hotel breakfast. Breakfast is served daily; our breakfast buffet is mostly organic and we have lactose- and gluten-free options. If you have to get up extra early, you can take your breakfast with you. Are you going to have a conference? Then our hotel is perfect. Just ten minutes away from Luleå Airport, 50 metres from the Central Station and 0 minutes to Luleå city centre. Our large conference room can seat up to 35 people and is equipped with the latest technology. Free Wi-Fi is a matter of course. You are always welcome at Arctic Hotel in Luleå! If you are staying for a while, there are many activities that Luleå and the surrounding area has to entice. Icebreaker tours, dog sledding, the archipelago and not least the Northern Lights.